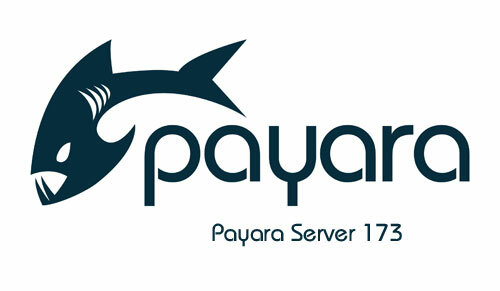 In this blog, which follows on from the Cloud Connectors in Payara Micro, we will explain the Microsoft Azure Service Bus connector and how to use it in Payara Server and Payara Micro (the Payara Platform). 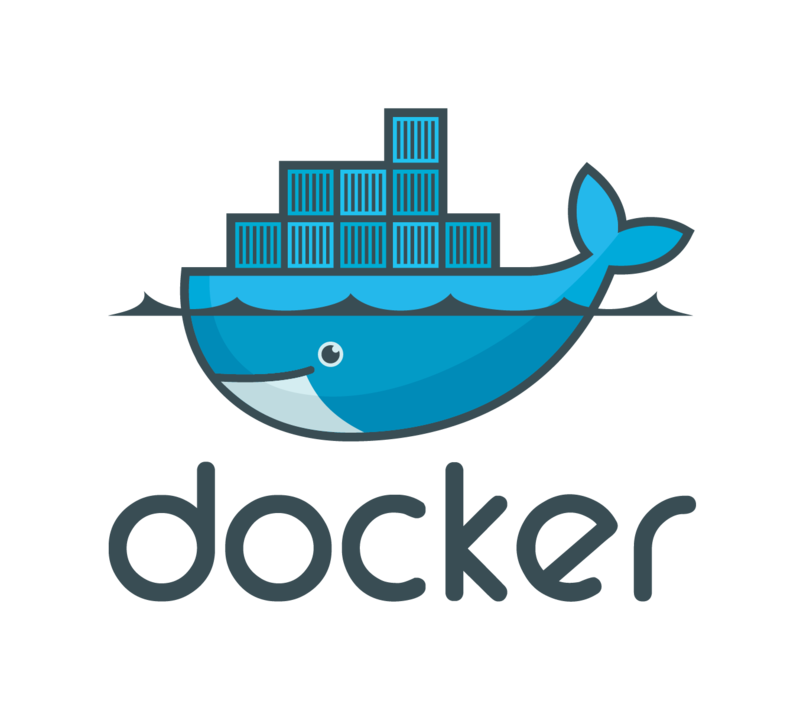 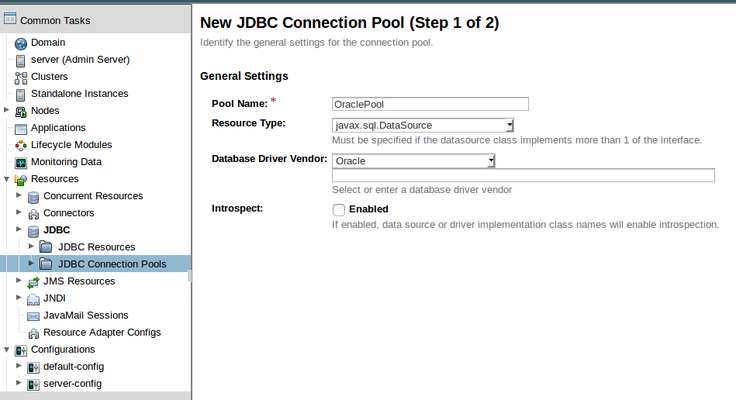 Using the new Payara Micro 5 Docker image, which provides Java EE 8 features. 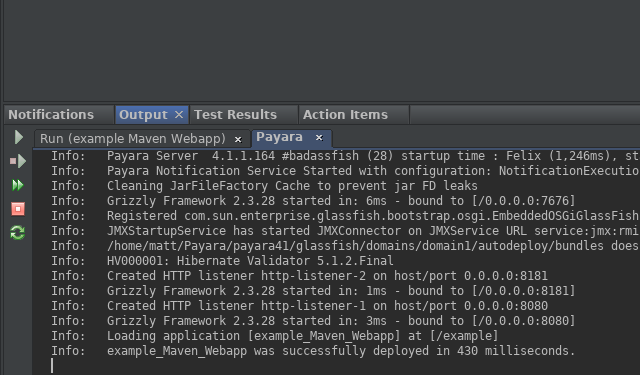 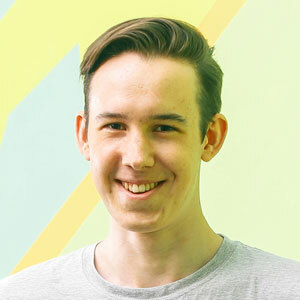 In this blog, which follows on from the Cloud Connectors in Payara Micro, we will explain the Amazon Simple Queue Service (SQS) connector and how to use it in Payara Server / Micro.